It’s no secret I love pizza. We probably have pizza 3 or 4 times a month. It’s easy to make and we change it up by putting different toppings on it. 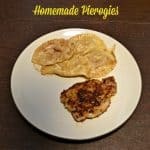 Usually I have either plain cheese or sauteed vegetables. My husband has either pepperoni or pepperoni and vegetables. Every once in a while I get a crazy idea for some gourmet toppings and I go with it. 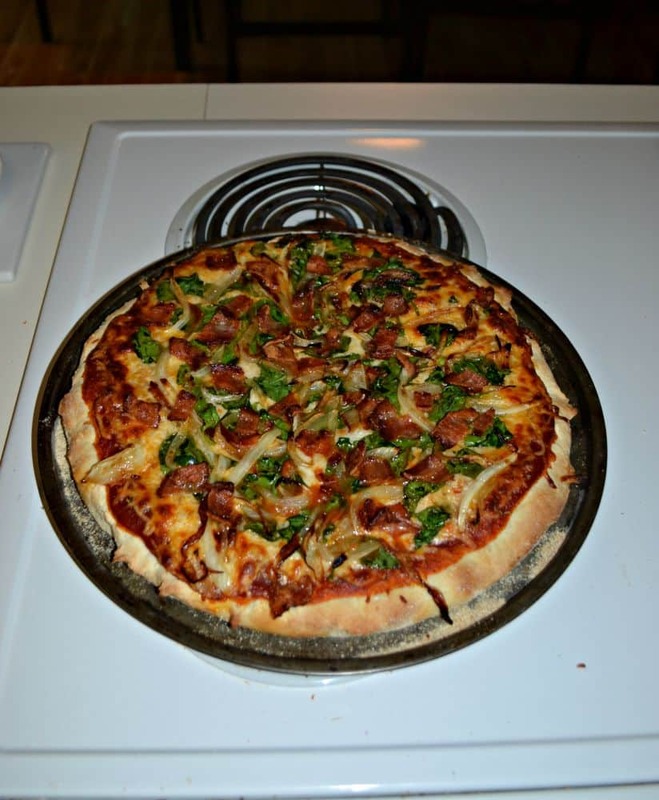 My most recent idea was to make a caramelized onion, spinach, and bacon pizza. I thought the sweetness of the onions paired with the salty bacon would be perfect. 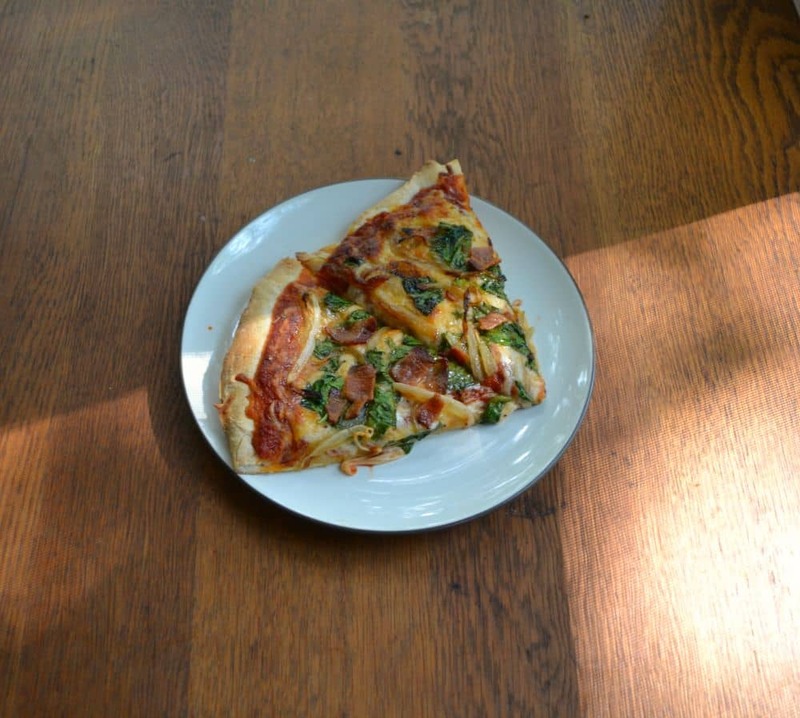 The spinach would add a bit of nutrition and color to the pizza. Often times I used a refrigerated pizza crust to make my pizza and while it’s decent, it is clearly not homemade. Whenever I have the time I make pizza dough from scratch. Unfortunately, it’s difficult to have the time to make pizza dough during the school year. I’ve found a great frozen pizza dough that makes a crust that tastes homemade so I’ve been using that one. I started the pizza off by making the caramelized onions because they take the longest. While they were cooking I pre-heated the oven and browned the bacon. Then I put the pizza together and hoped it would cook up nicely in the oven. The pizza came out smelling amazing. 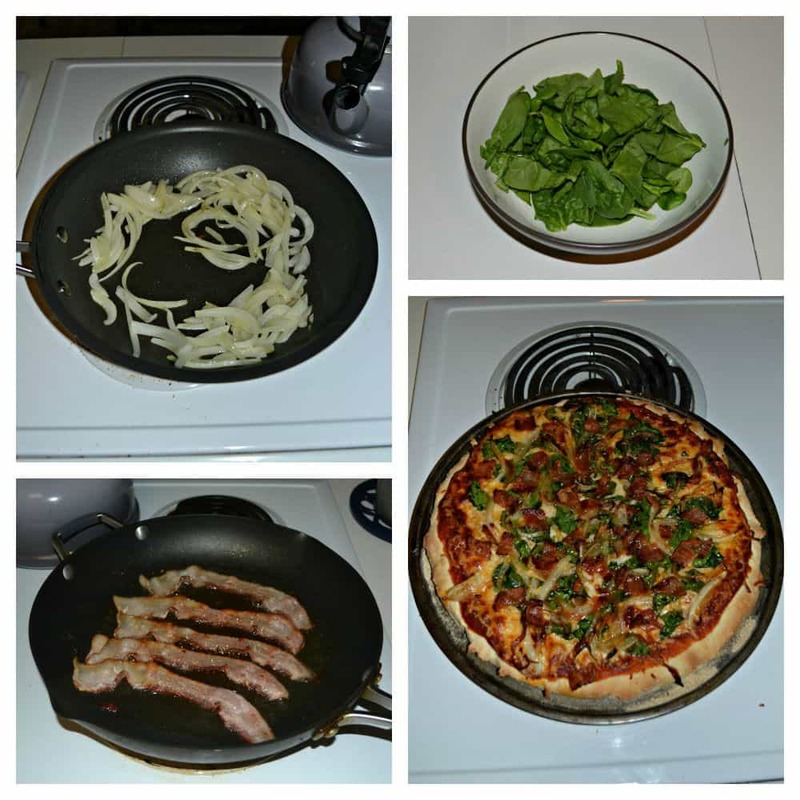 The bacon was extra crispy, the spinach had wilted slightly, and the onions darkened. The crust was brown and crispy. The whole pizza was delicious. Both my husband and I gobbled it down. It was slightly sweet, slightly salty, and had a lot of cheese. 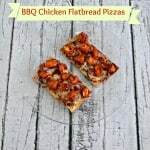 This is one of my new favorite pizzas! 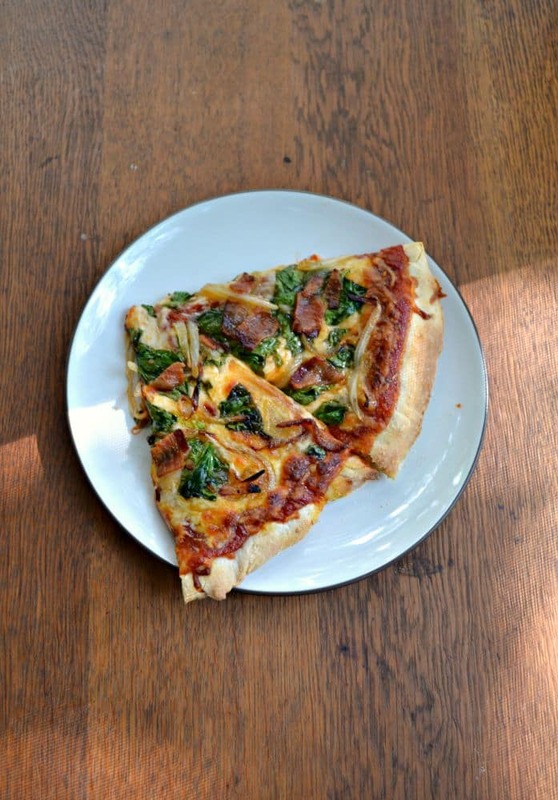 A gourmet pizza with caramelized onions, spinach, and bacon on a golden brown and crispy crust. While the oven is heating, add the onion, olive oil, and sugar to a medium skillet over medium heat. Cook for 20 minutes, stirring occasionally, until the onions have caramelized. 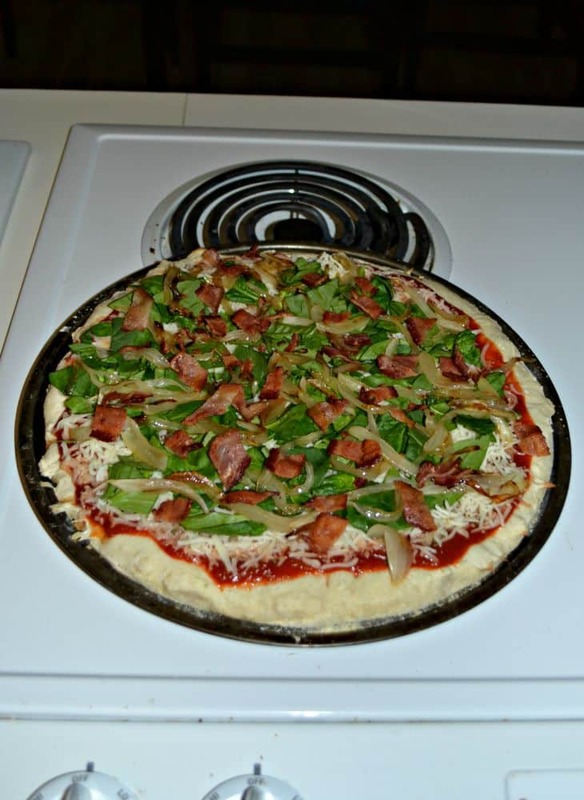 Stretch the pizza dough into a pizza pan that is either sprayed with cooking spray or sprinkled with corn meal. Bake for 10 minutes. Remove the partially baked crust from the oven and spread with pizza sauce. 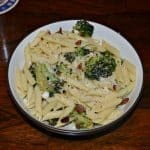 Sprinkle with Italian seasonings. 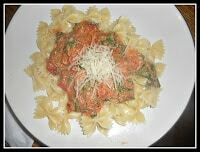 Sprinkle the cheese evenly over top of the sauce. Divide the caramelized onions, bacon, and spinach evenly over top of the cheese. Bake the pizza for an additional 10-12 minutes or until the cheese is melted and the crust is browned.